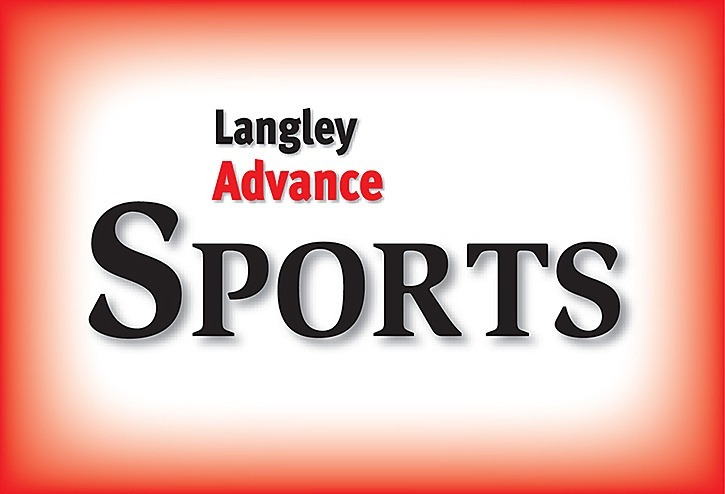 Aldergrove's junior hockey team is tearing through their competitors. The crosstown rivals clashed in a battle for the title at McLeod Park. Some local football teams are scheduling their season-ending battles. 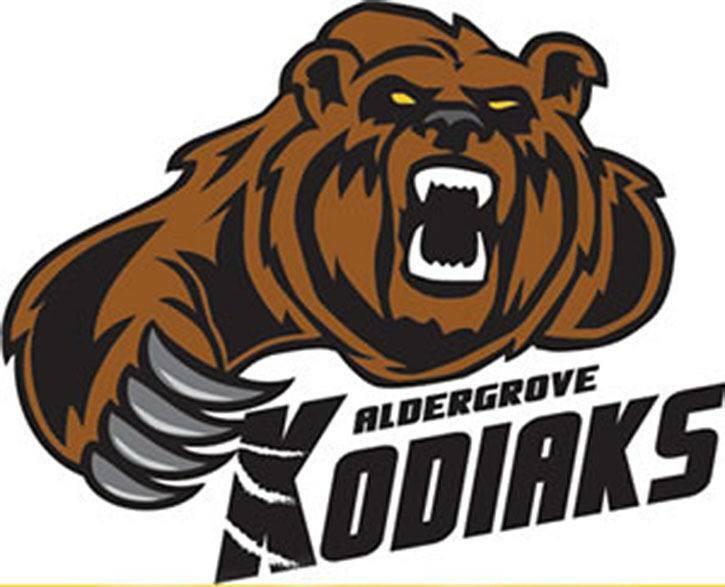 Aldergrove's junior Bs have had a decent start to the Pacific Junior Hockey League season, but have lost two straight.